We are planning a kick-off meeting in October. Stay tuned for additional information! 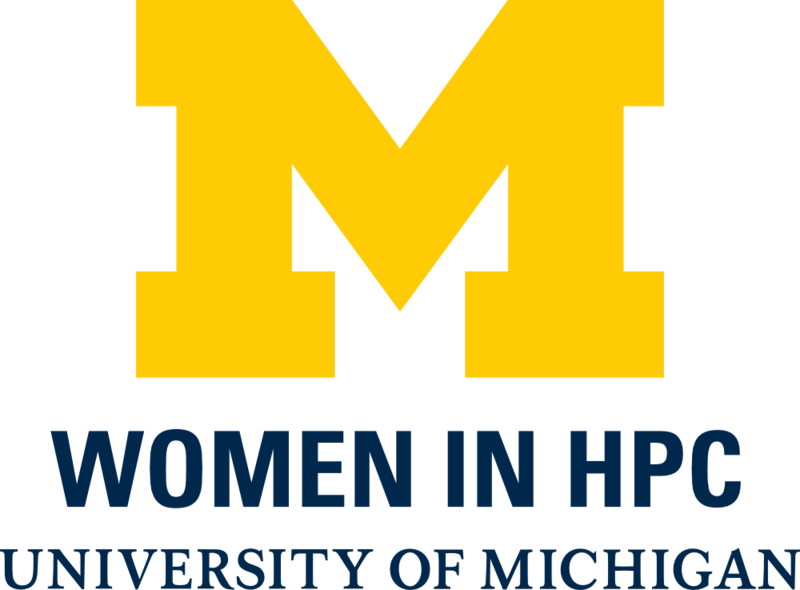 Join the U-M WHPC chapter!